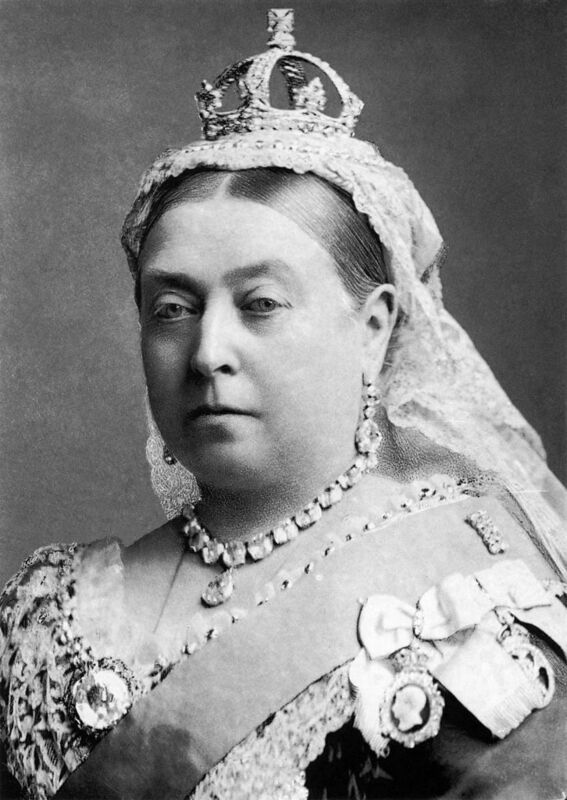 The Victorian Era spanned over the years 1837 – 1901, the time in which Queen Victoria was in reign. The Victorian Era brought revolution not only of the industry but also a rise of a self-indulgent, newly rich class. Wealth brought forward a desire for ornamentation and ostentation and extravagant embellishment was applied to architecture, furniture and much more. One example being interior mouldings! 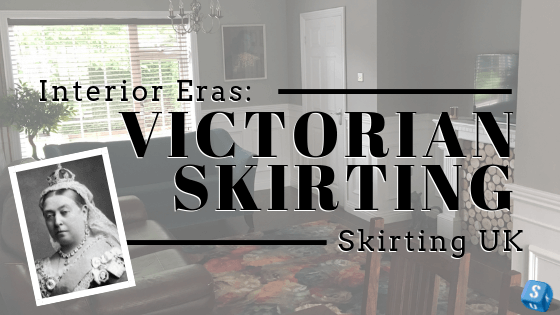 At Skirting UK, we have a variety of period style properties two of which named after the Victorian era; we have Victorian and Victorian 2. The profiles are somewhat similar with curved detailing, following the trend of that era, however, the latter profile is larger. 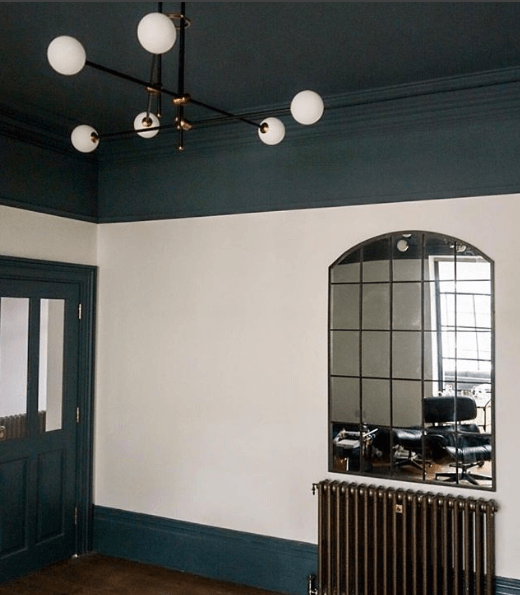 What Skirting Boards will suit Victorian interior? Colonial Skirting Board – A traditional style with two rounded sections. Profile 4 Skirting Board – An intricate design which is suited to taller heights. Profile 2 Skirting Board – Curves and details but not too much. 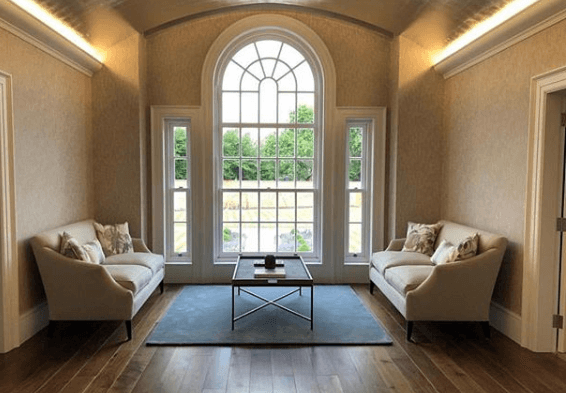 Ogee Skirting Board – Traditional and commonly seen in old buildings. Browse our whole Period range to see more similar styles. A popular trend within the Victorian era is that the skirting boards are taller. Here at Skirting UK, we can help you match that trend with the option to have your skirting boards as tall as 400mm. We have a series of pre-set options for you to choose from starting from 70mm. A common height we see ordered for customers who are trying to replicate the Victorian skirting board style is 195m – 270mm. 9-inch Victorian skirting is very popular which is approximately 220mm. Along with Victorian skirting boards, we also have Victorian architrave on offer at Skirting UK. Similarly, with the skirting boards, we have two profiles named after the Victorian Era, although, there are more profiles than just the two. Our architrave comes typically in two heights, 70mm and 95mm. However, if you would like you architrave larger, to match typically wider styles seen in Victorian homes, that can be done. This would be bespoke, please call or email us to inquire about architrave at different heights. A common request we are asked by our customers is to replicate their existing Victorian skirting boards and Victorian architrave. If you can not find your profile online, you can send over an image to our team and our specialists will identify if the profile can be manufactured with the tools we have in our Birmingham warehouse. If we can’t, then not to worry, there is a possibility to replicate your skirting exactly. This would require you to send a sample of your profile or exact dimensions. We will send this to our specialists who will create a tool to make your bespoke profile. This can cost anywhere between £250 – £350 so please email us any enquiries for replicating your existing Victorian skirting board. This entry was posted in Blog, Design, Interior Trends and tagged Profiles, Skirting, period.